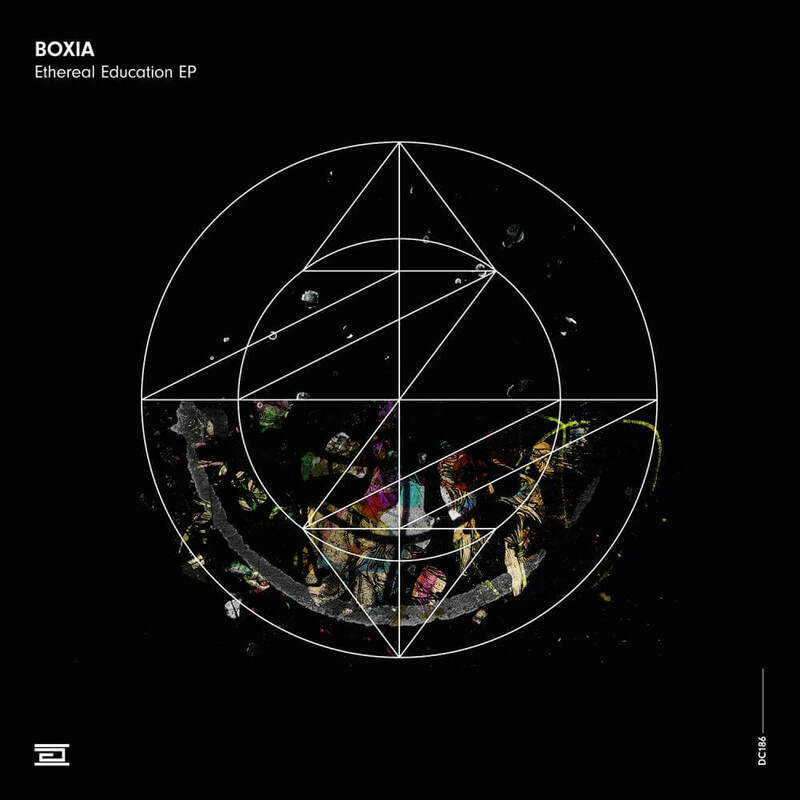 A trippy and visually stunning video for Boxia's latest on Drumcode. 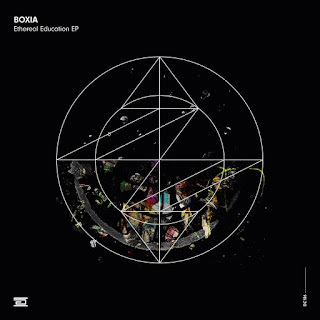 Having previously released on Alan Fitzpatrick's We Are The Brave imprint and Shadowchild's Food Music label, Boxia is set to play Drumcode Festival in August. For this video he teams up with V/Plasm and British Industry Film Award-winning company Red And Black Films.